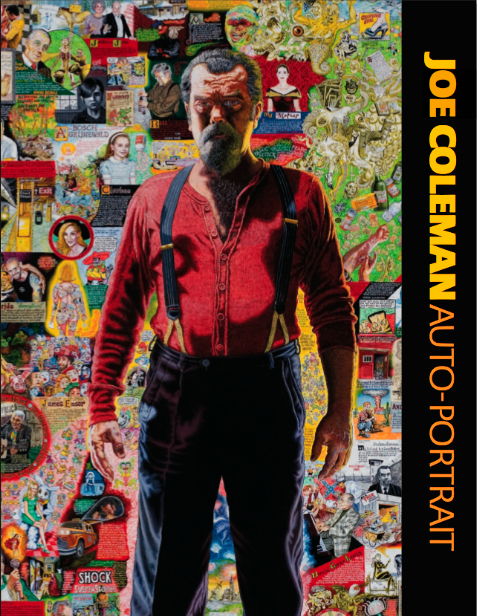 Centering around an almost-life-size full-length self-portrait, AUTO-PORTRAIT is an exhibition of new work which provides a fascinating insight into the life of this artist. Around this large-scale composition will be a series of small, religious icons. 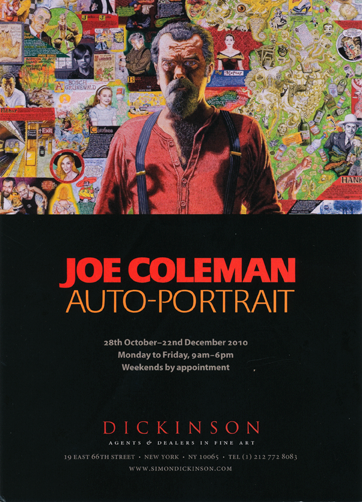 Painting on 'found' folding dyptichs and tryptichs, Coleman has produced a group of family portraits, self portraits, and highly personal subjects, with the intensity of religious icons.